For more than 18 Years, the Association of Filipino Franchisers Inc., (AFFI Empowering Entrepreneurs™) have been in the frontline of serving the business community by offering various programs, trade exhibits, trade missions, dialogues and business matching to help propel our economy. AFFI have been the preferred community of entrepreneurs where they have learned to professionalize and improve their day-to-day business operations by engaging themselves with the organization’s programs. 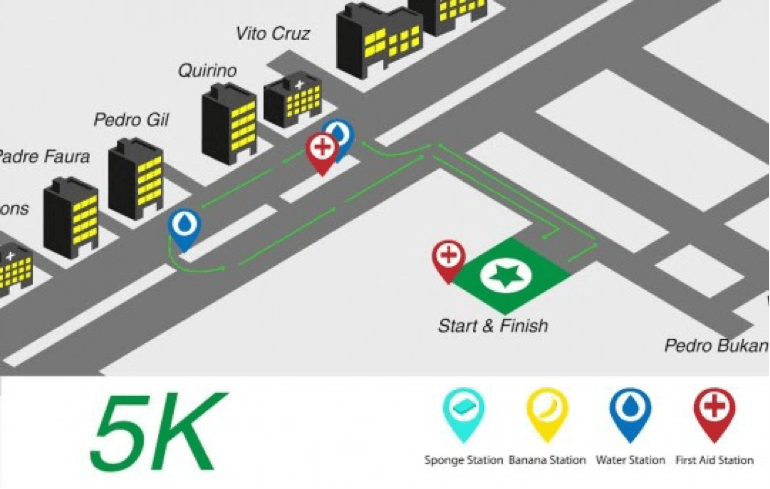 As AFFI celebrates its 18th year, they are organizing EntrepRun 2015, a running event that aims to gather thousands of businessmen to the whole stretch of Roxas Boulevard to Coastal Mall! Support and promote entrepreneurship by joining The EntrepRun: A Run for Success happening on September 6, 2015. Get to enjoy Flag Run, Run with Mascots, and join a raffle with a franchise business as grand prize! You can also join a Breakfast Business Mentoring for only Php 588.00!